If you are searching for a someone that provides you with all of the staff, lifting beams, spreader bars, shackles, slings, and rigging necessary to complete the job, a crane service would be the way to go. Keep in mind though, these companies usually have between a 2 - 8 hour minimums depending on the size and type of crane you will be renting. Some top national crane rental or crane service companies include, Crane Guys, Crane Rental Corporation, Bragg Crane, All Crane Rental, Bigge, and Maxim Crane Works. 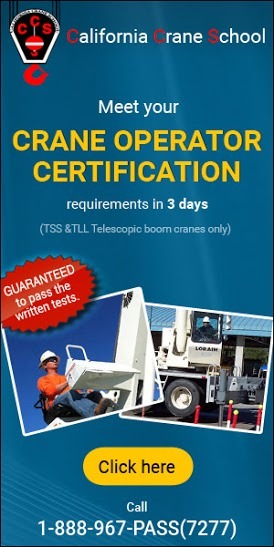 Find a Crane Rental or a Crane Service company on Cranehunter.com.